Widad Babiker Omer left Sudan for Juba, the capital of neighbouring South Sudan, with her children on 10 April, on the eve of the military coup in Khartoum, Masrawy reported on Monday. The former president's brother, Abdallah Bashir, in turn, has been on a business trip to South Sudan since 6 April. 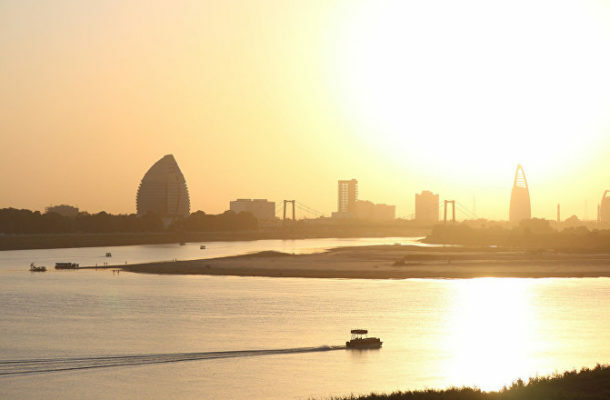 READ MORE: Sudan's Former Ruling Party Demands Freedom for Leaders The news portal added that the South Sudanese authorities had suggested that Bashir's relatives should try to leave for the UAE city of Dubai from Khartoum and not from Juba.